Jessie is a passionate believer in the power of ideas! As a trainer, facilitator, and curriculum developer, folks she has worked with appreciate her ability to break things down and organize them in a way that is easy to understand and practical to apply. Her capacity to look at things from unique angles and apply different strategies is sought after and valued in work groups and strategy sessions. 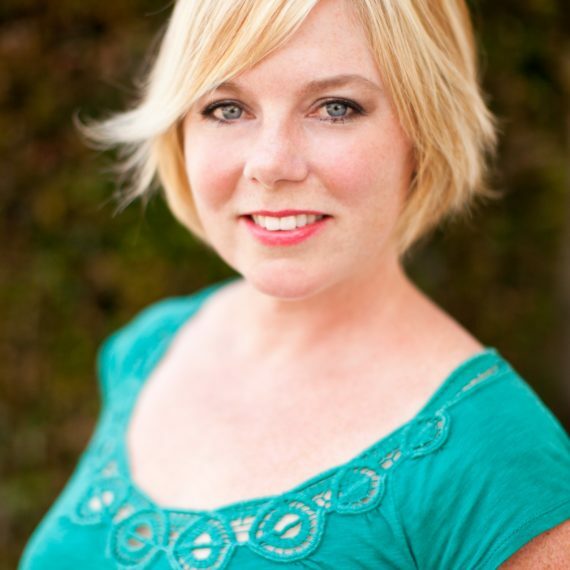 Jessie strives to ensure that everything she does includes current best practices AND practical steps to application. She has spent over 20 years in the nonprofit sector navigating the relationships between nonprofits, government agencies, and communities as they work together to achieve common goals through community and professional training, strategic planning, program development, grant writing, and evaluation. This work has led Jessie to develop skills in relationship building, group facilitation, and navigating difficult conversations in order to bring out the best in teams and organizations. And have a few laughs together along the way! Jessie is a mom, wife, sister, and friend finding joy in friends and family, walks around her community, and being a (mostly unsuccessful) gardener and chicken farmer. If you want to know more about her skills and experience, email her at jessie@arboretagroup.com or connect with her on LinkedIn. __________________________________ Jessie has a Master of Arts in Nonprofit Leadership and Management from the University of San Diego and a Bachelor of Science degree in Community Health Education from California State University, Chico.